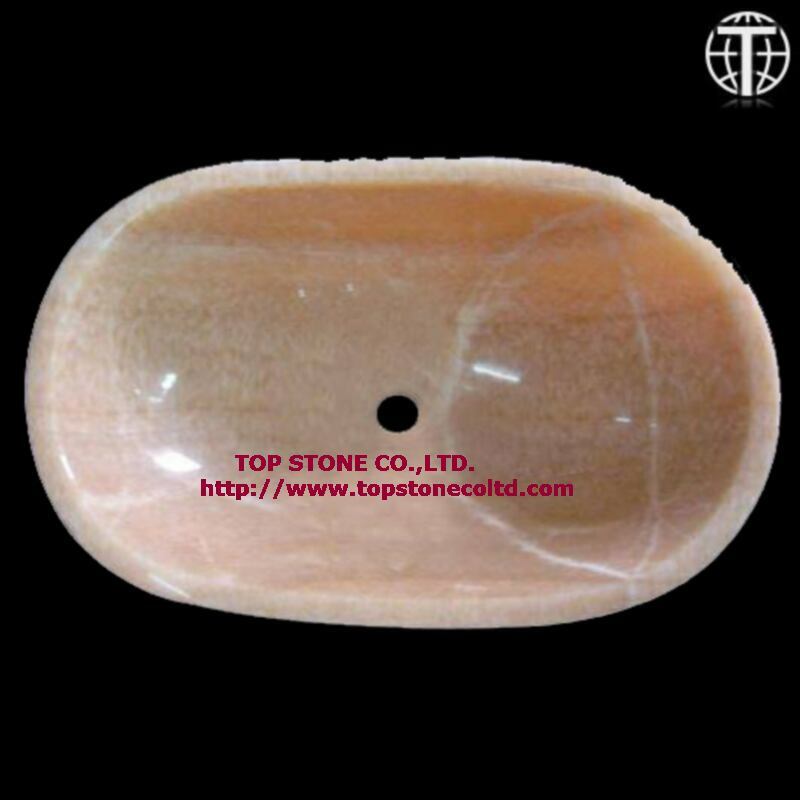 ---------Click on the photo to see a larger image. 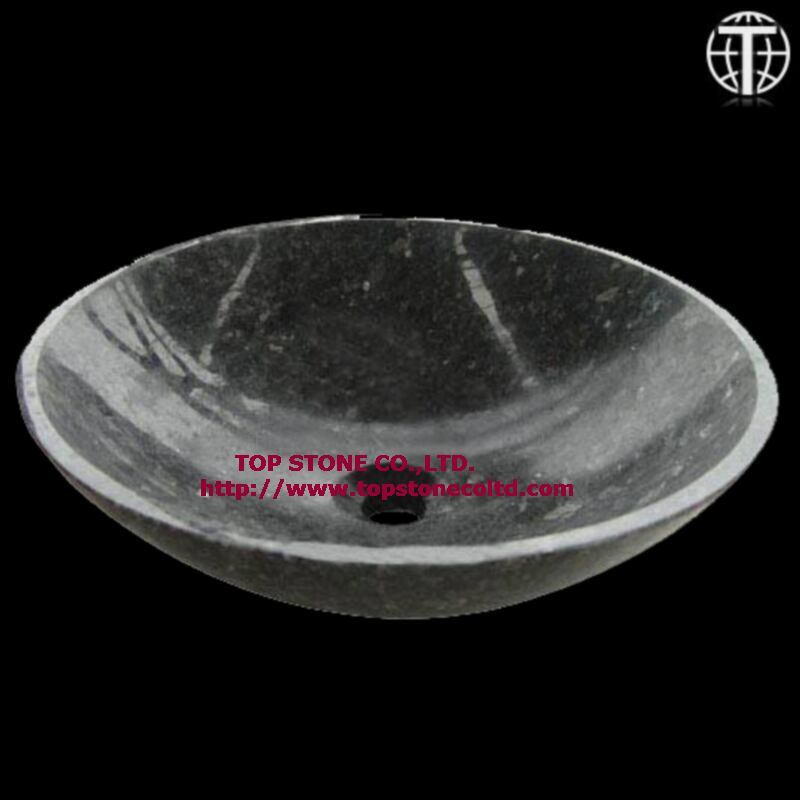 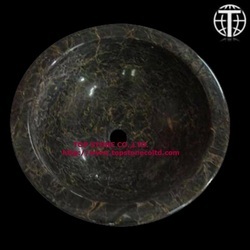 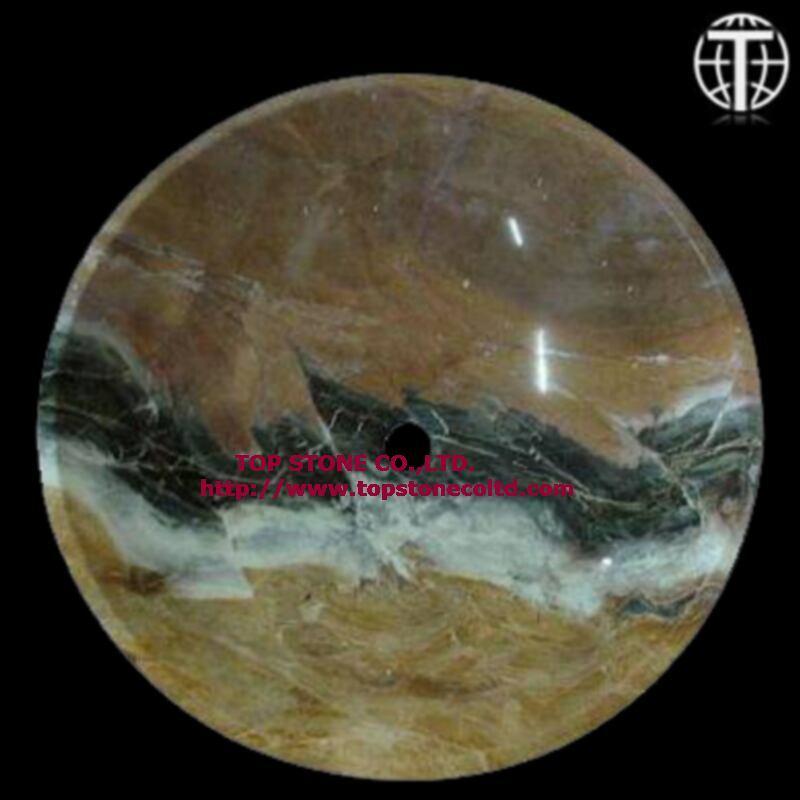 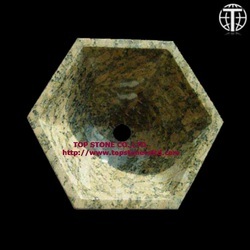 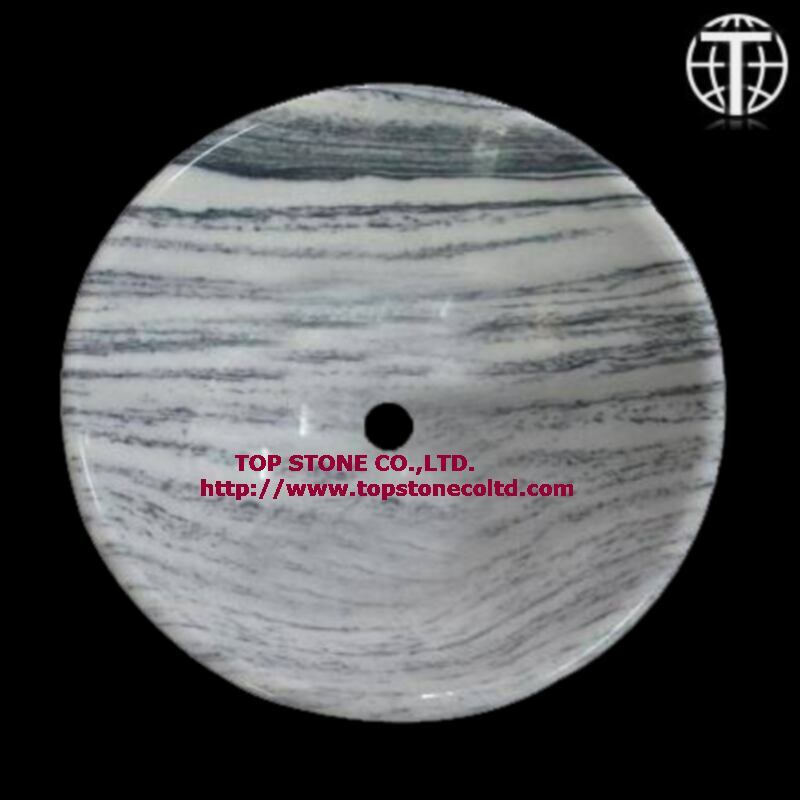 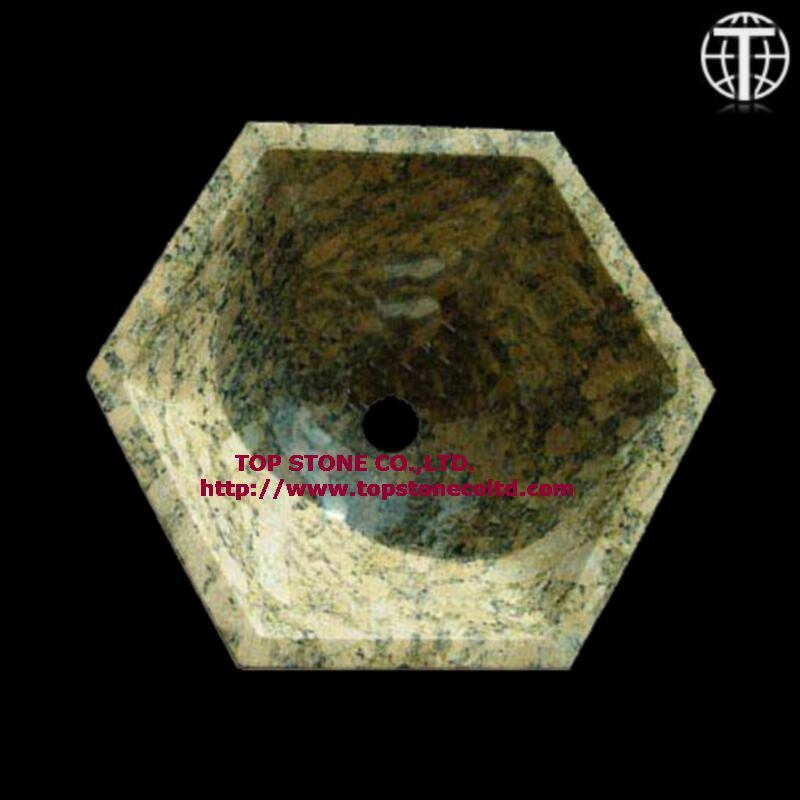 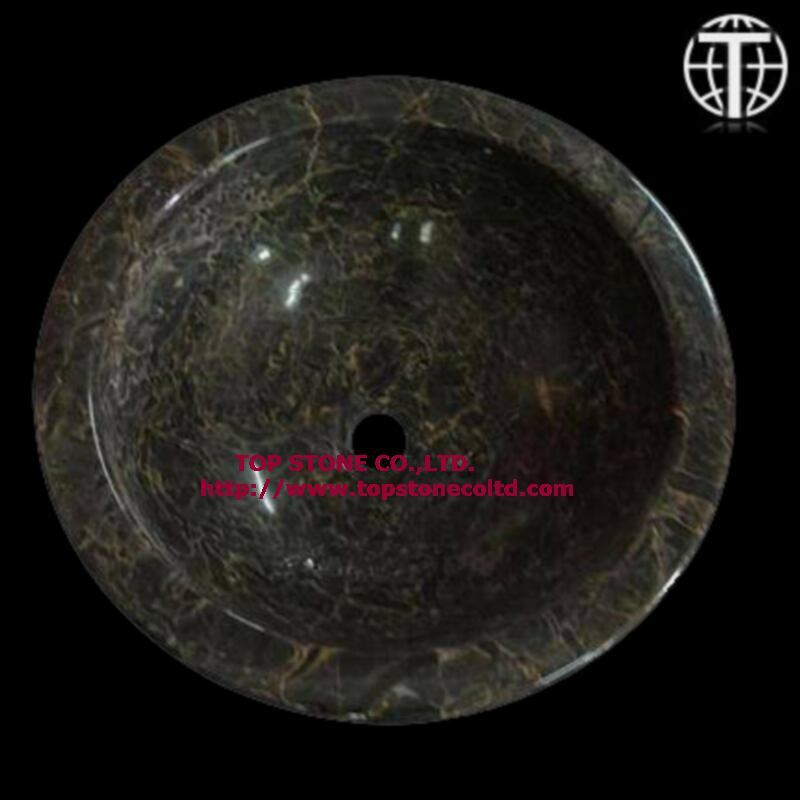 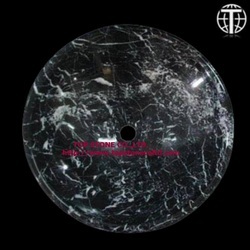 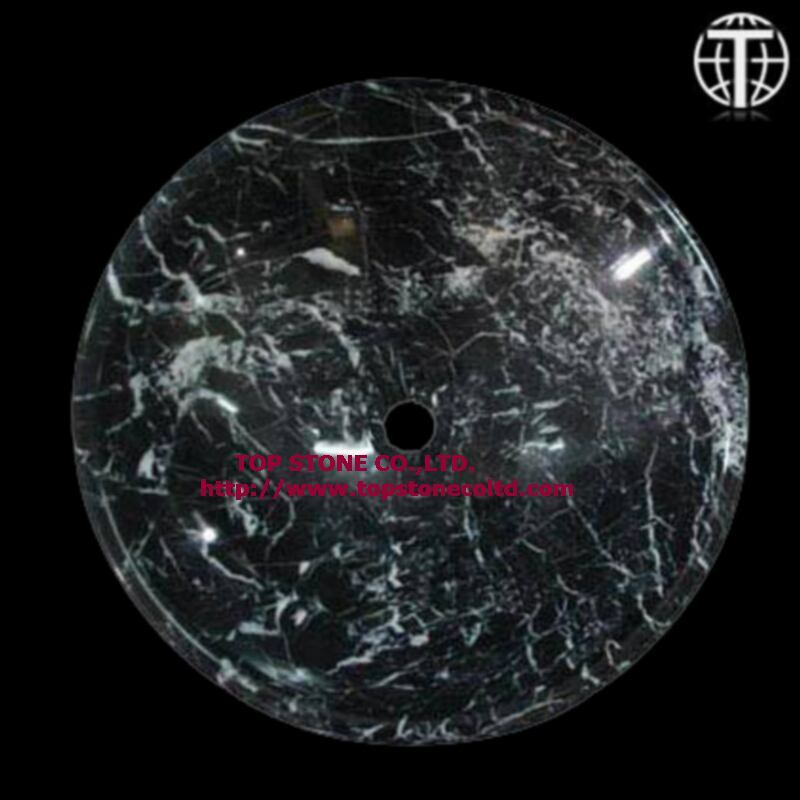 most popular colors for the stone bathroom vanities sink are absolute black and golden rustic in granite, Egypt cream and evening cloud red in marble, yellow onyx as well as beige yellow travertine. 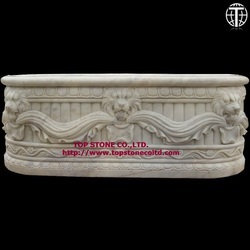 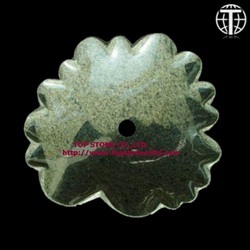 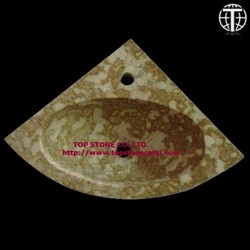 Standard dimension for vessel sinks is 17” d by 7” h, which can also be customized. 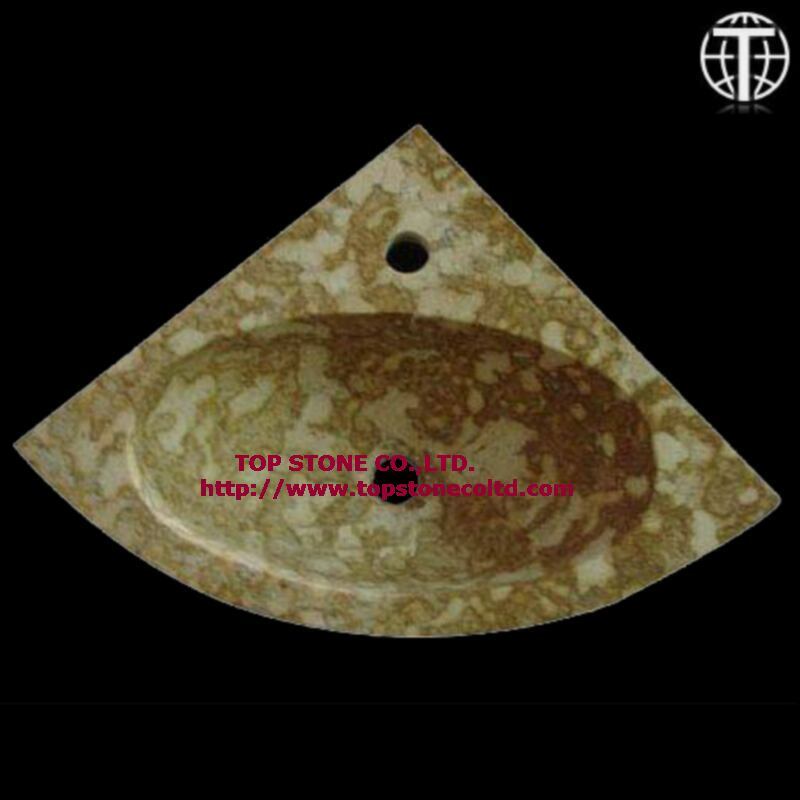 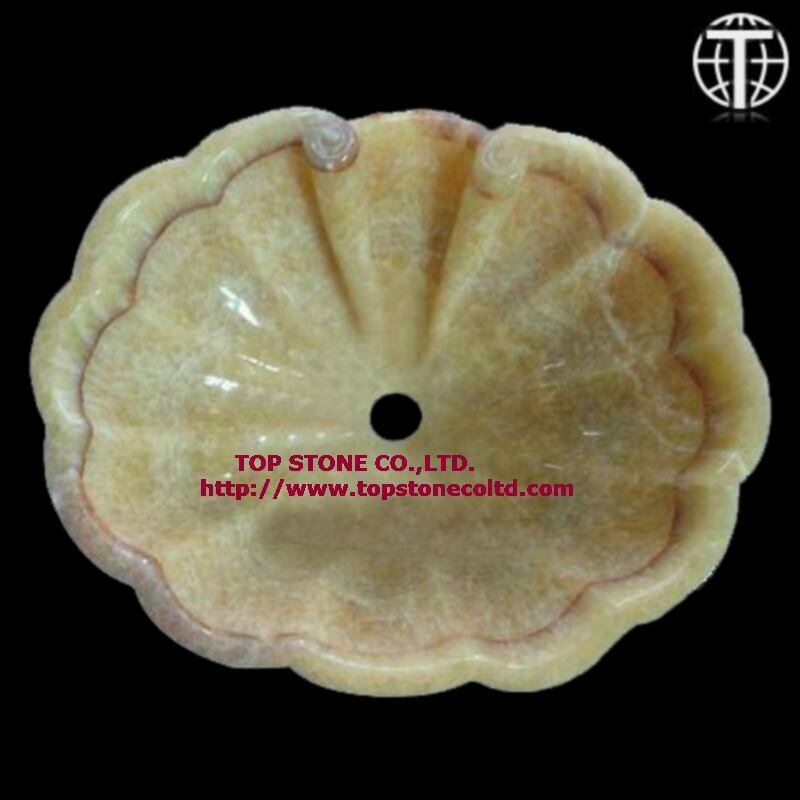 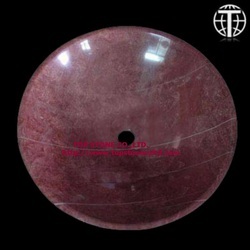 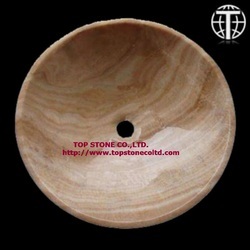 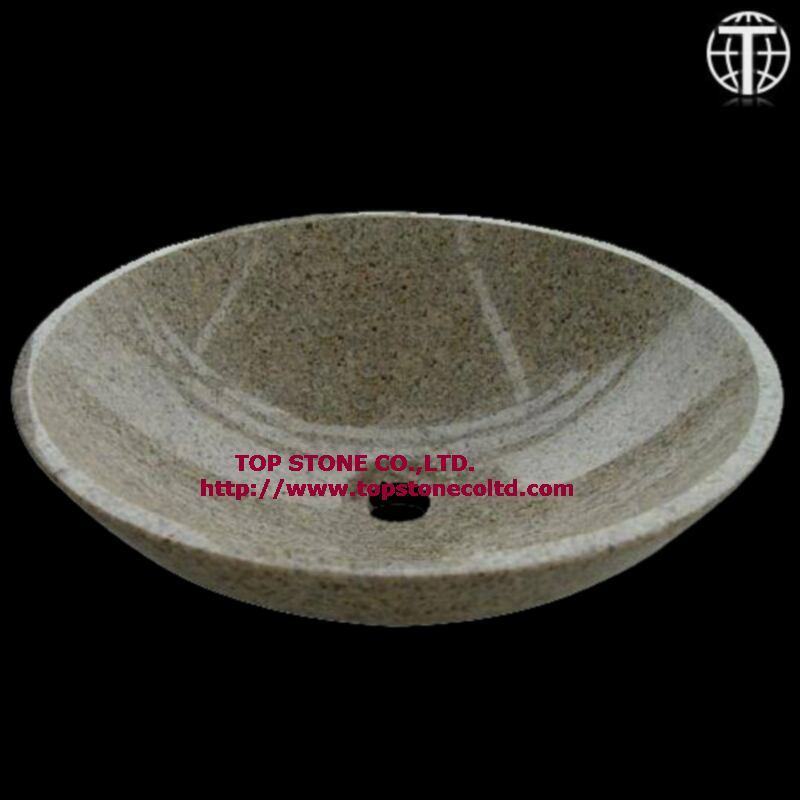 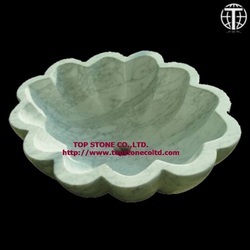 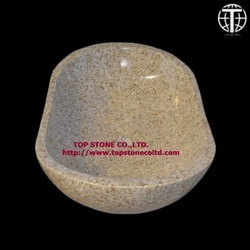 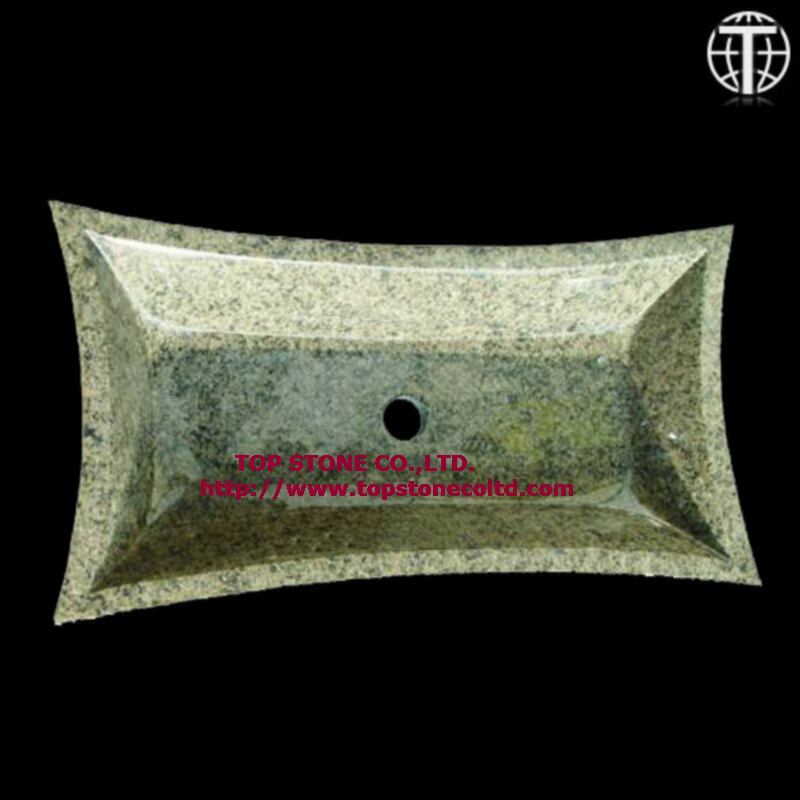 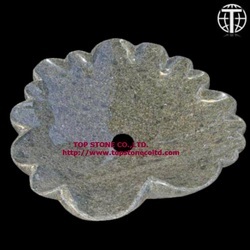 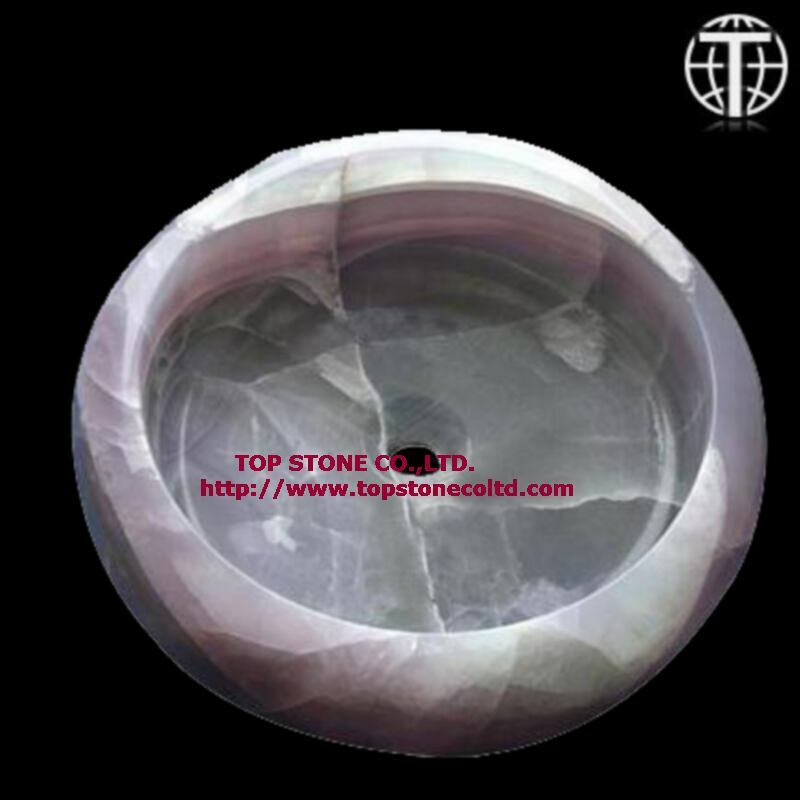 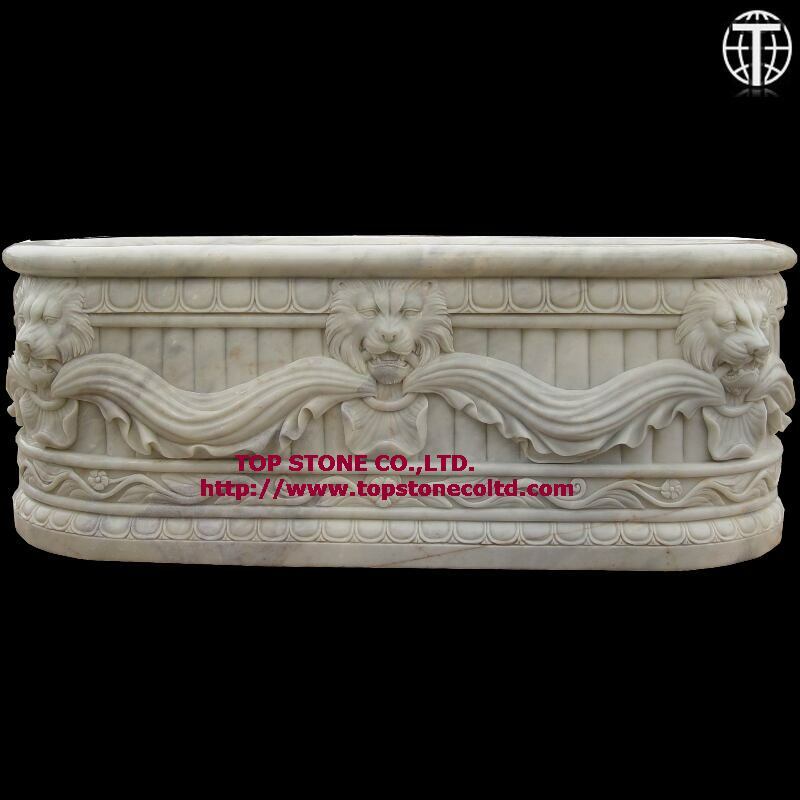 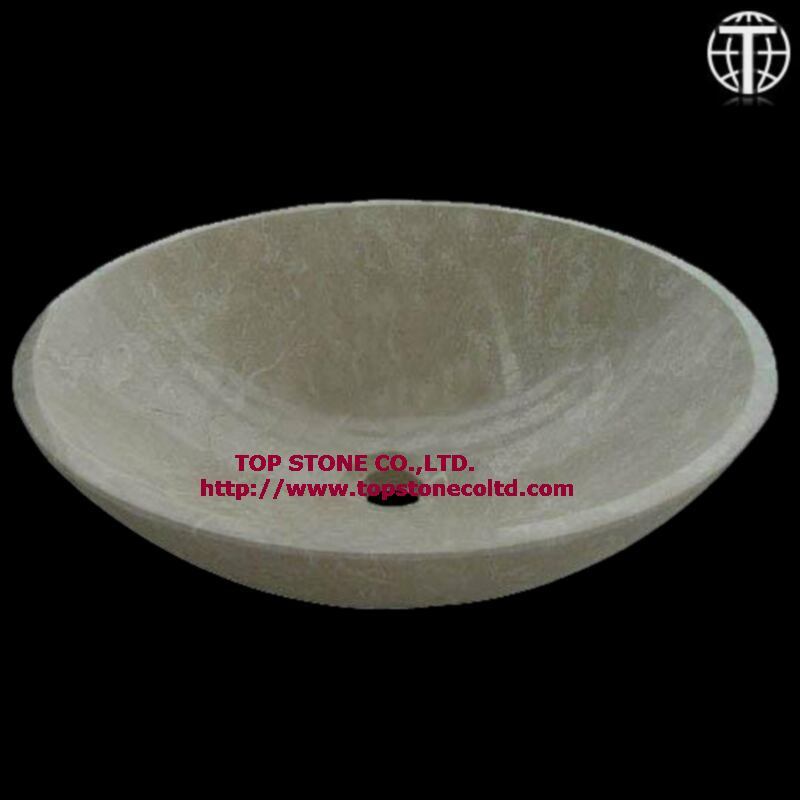 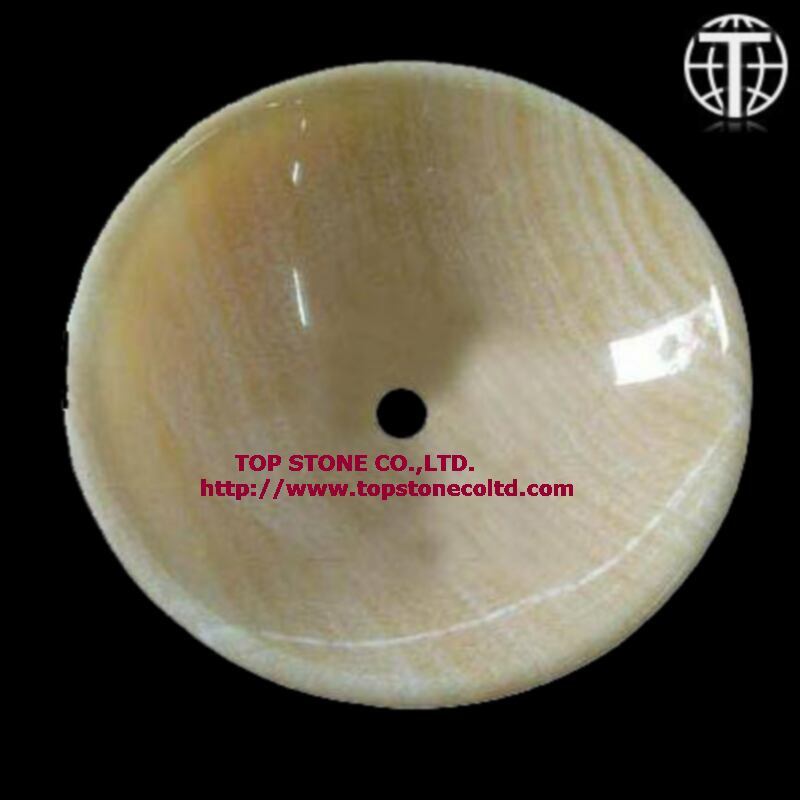 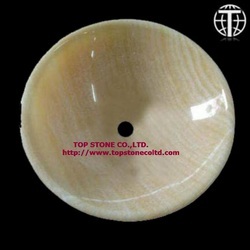 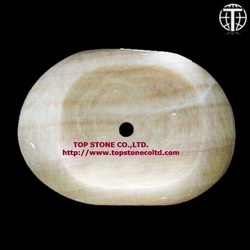 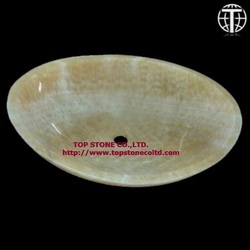 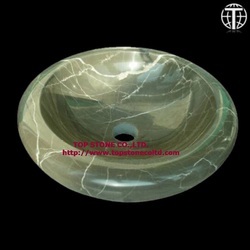 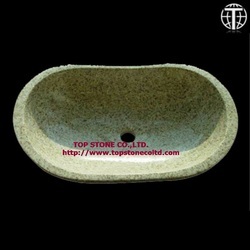 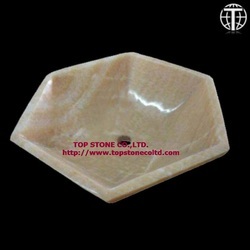 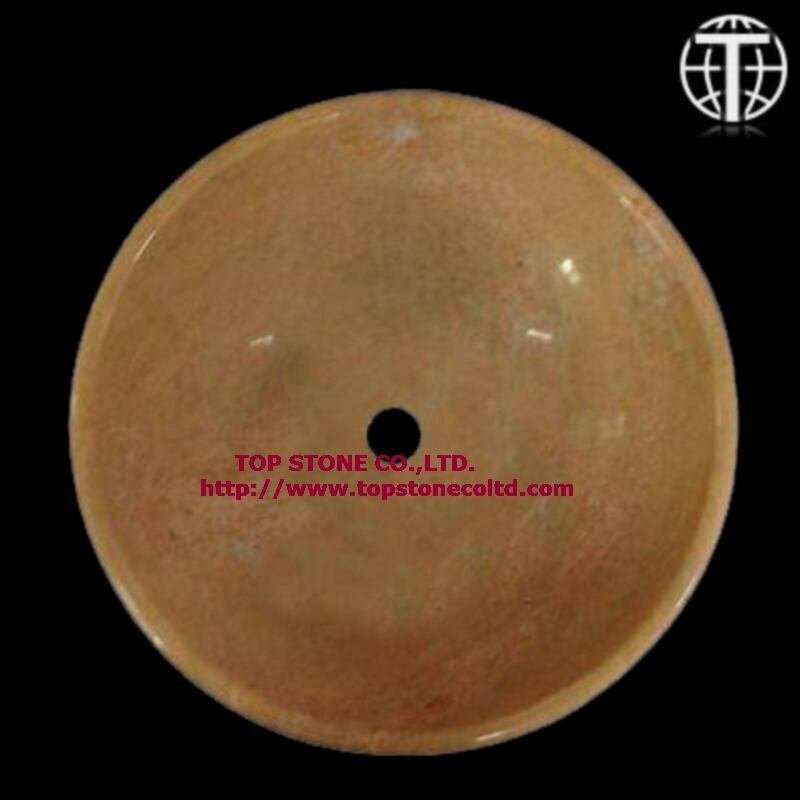 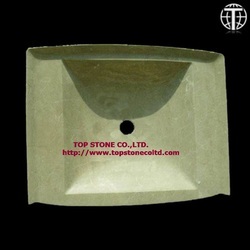 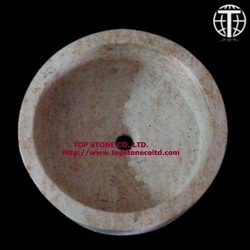 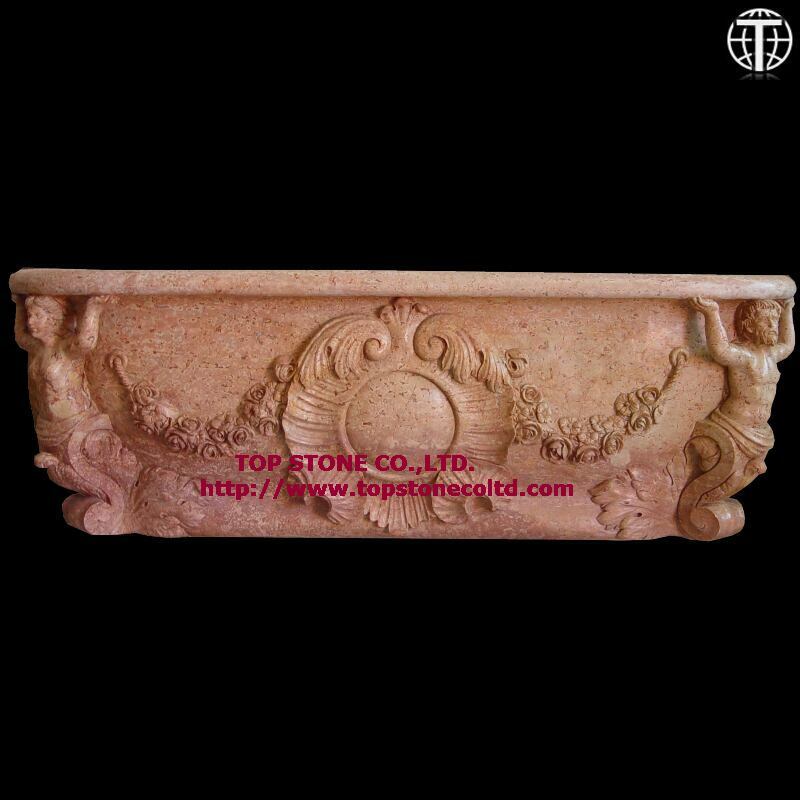 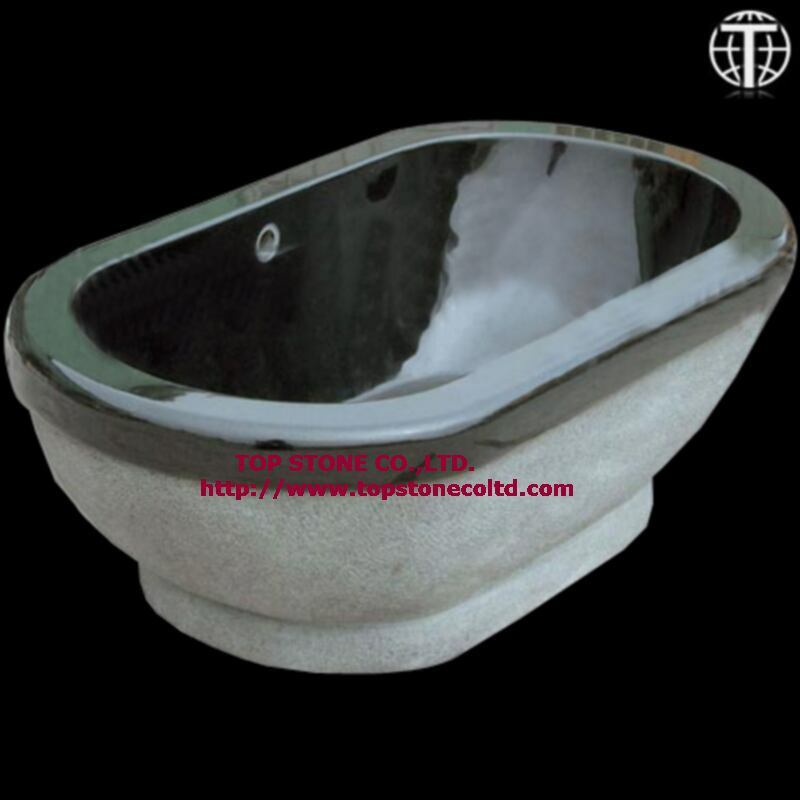 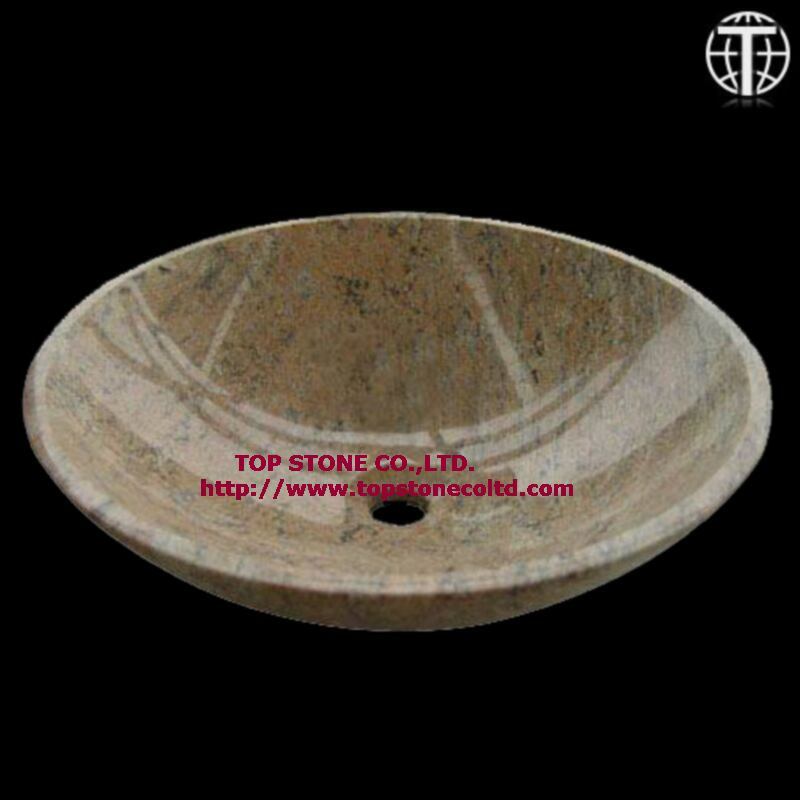 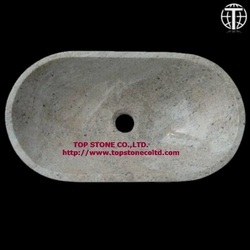 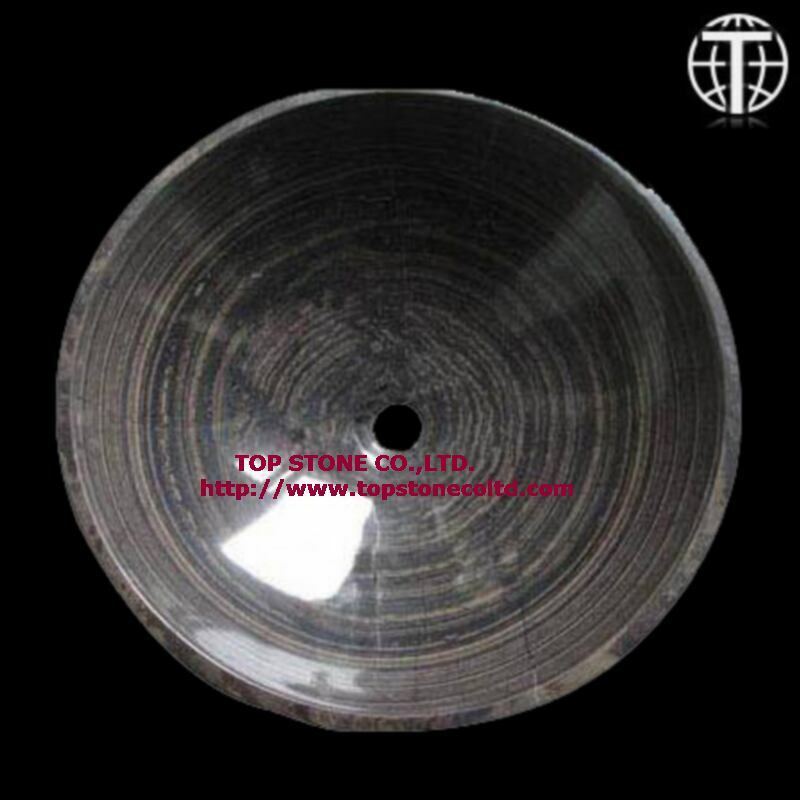 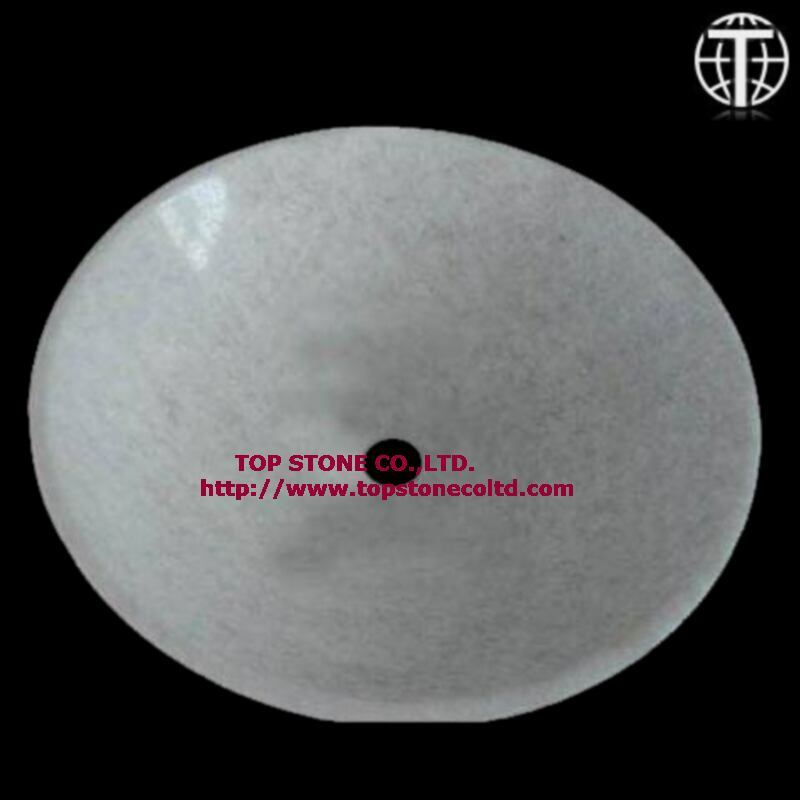 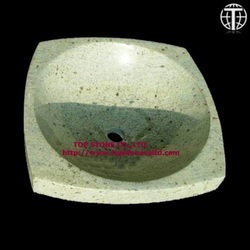 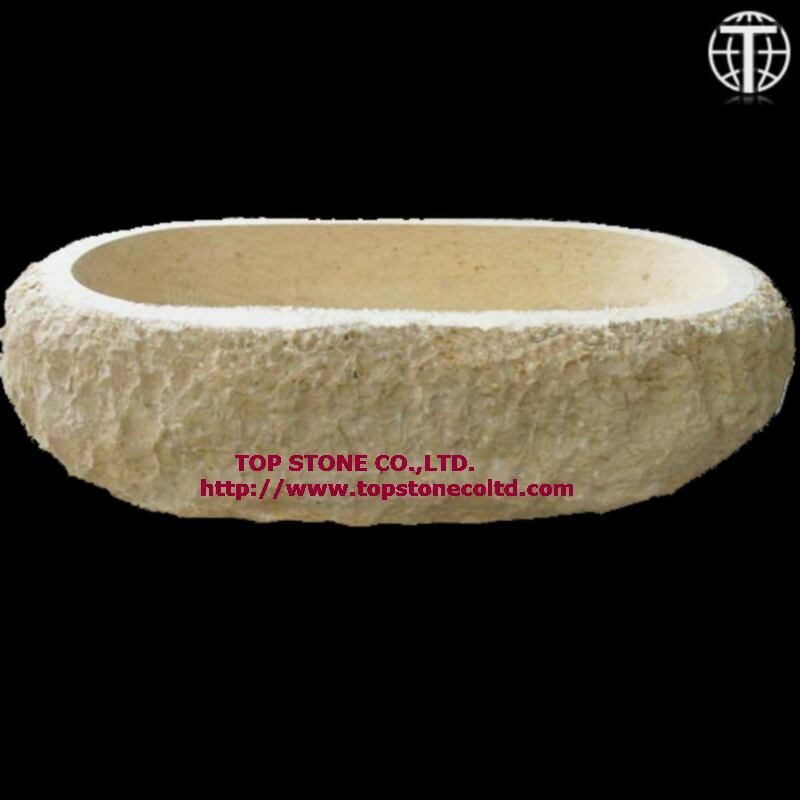 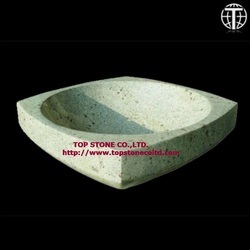 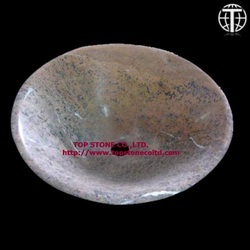 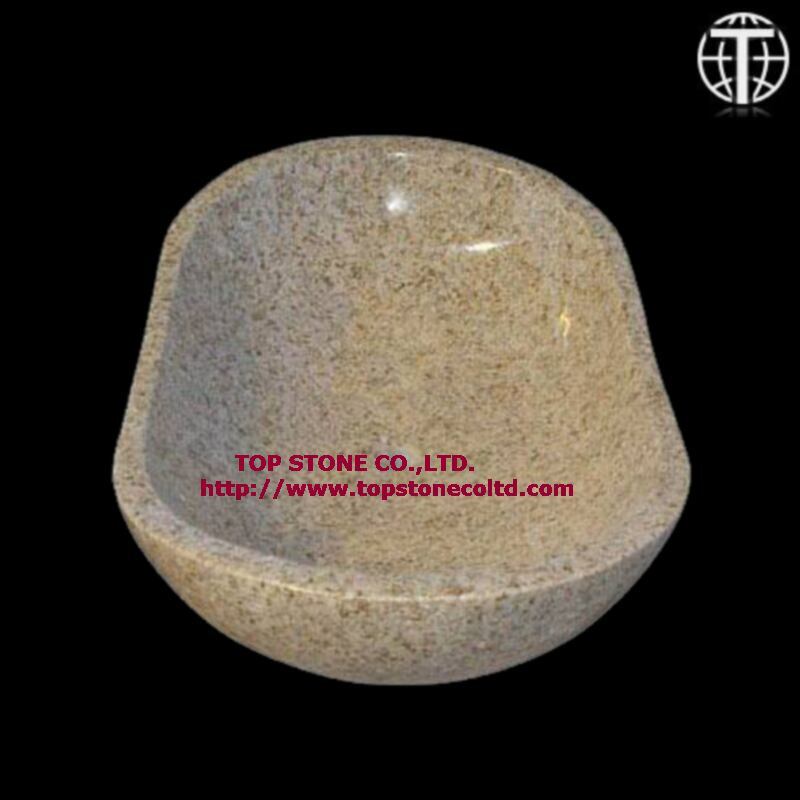 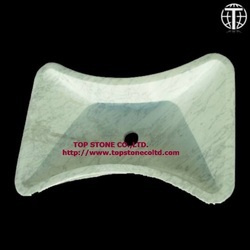 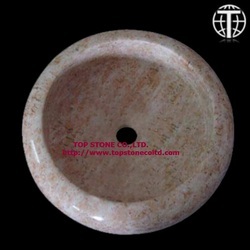 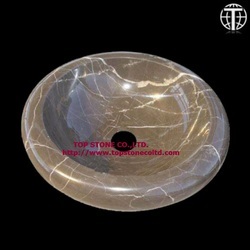 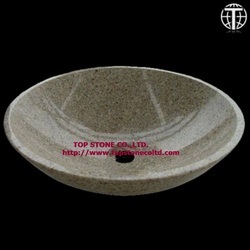 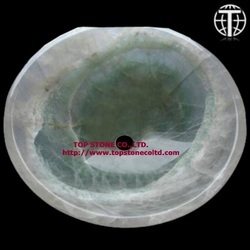 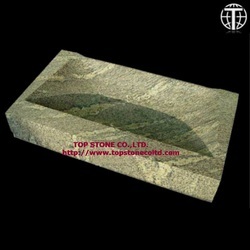 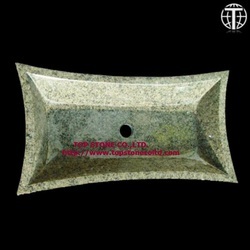 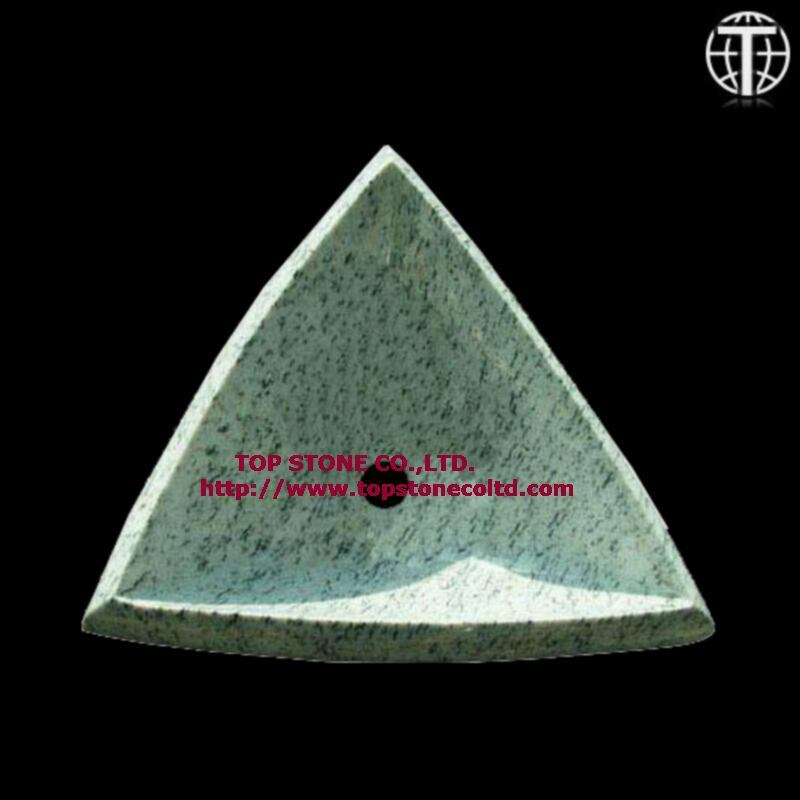 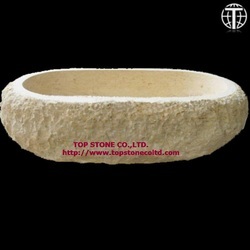 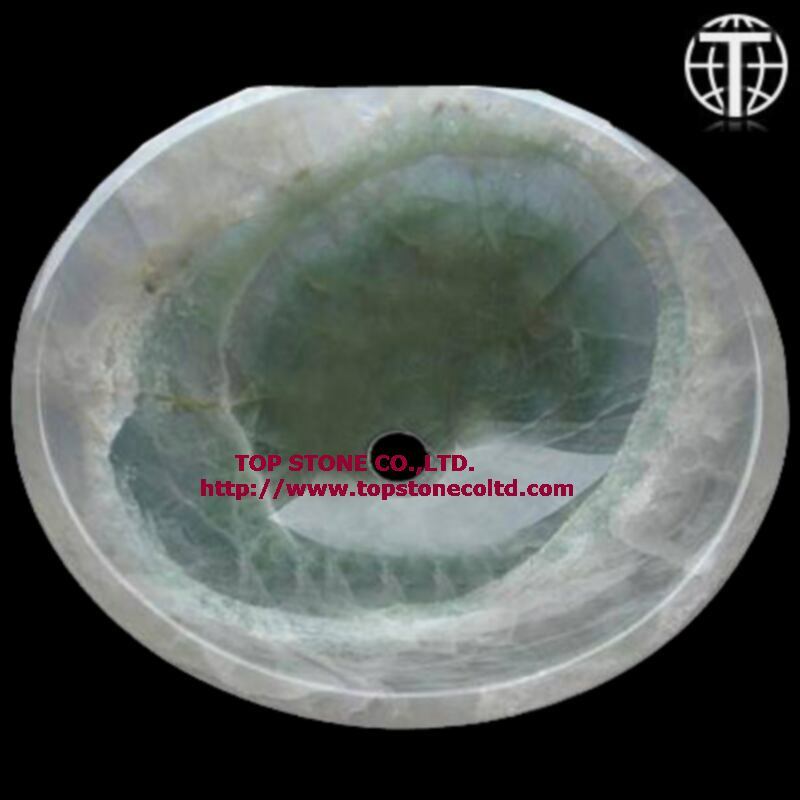 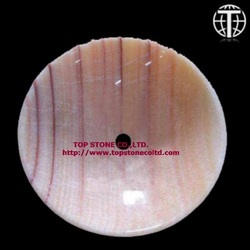 With competitive prices against traditional glass vessels sinks and comparable elegancy to copper vessel sinks, TOP stone vanity vessel sinks prove to have the best overall values in the category of bathroom sinks.